On May 31, xiaomi mi band 3 was featured by Xiaomi. 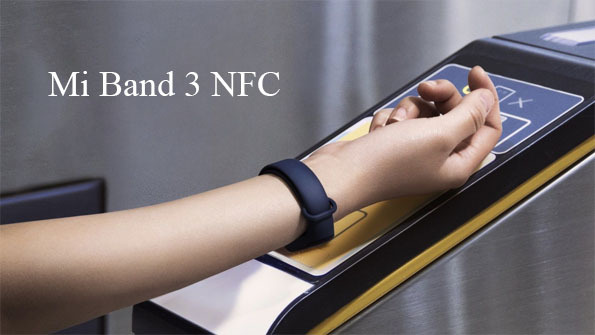 When this smart bracelet was launched, the company announced that xiaomi mi band 3 nfc edition will be available to enable users to make financial transactions. The xiaomi mi band 3 bracelet is sold for $ 25, while the new xiaomi mi band 3 nfc edition will be available for $ 29. HUAMI, a Mi Band maker of Xiaomi, will soon launch a conference to introduce the product, and it's likely to be unveiled by Mi Band 3 NFC.